If you feel that you struggle to connect with people, be it in a professional, personal or emotional level, then this hypnosis track might just be perfect for you. Building rapport doesn't necessarily mean being liked or liking another person. It's perfectly possible to be able to have brilliant and recognised rapport with a person who you perhaps aren't fond of on a personal level. Having rapport with someone means being able to connect with them, understand them and relate to them, be there a personal friendship or relationship there or otherwise. If you find this is something you struggle with and that you don't have rapport with people in your life, then the track is able to help you make that change. 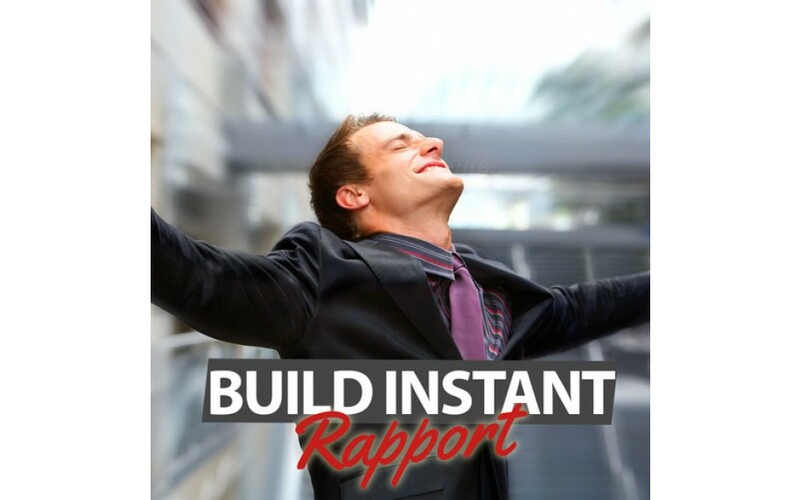 You can easily and effortlessly build rapport with whoever you choose - with the help of hypnosis.